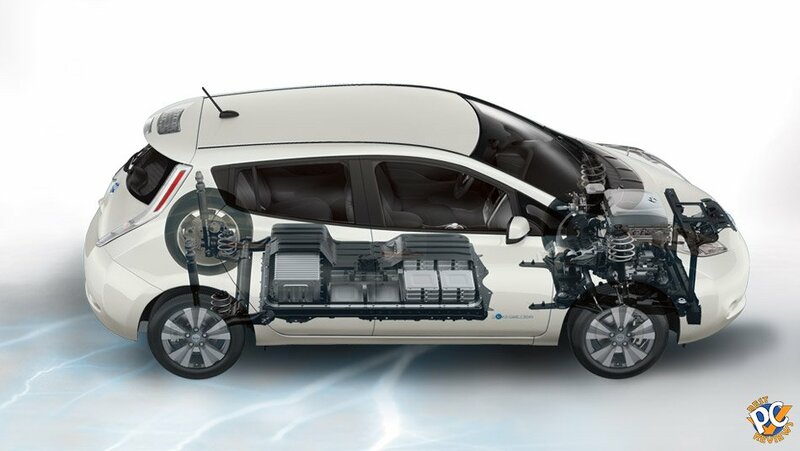 Nissan releases new versions of it's Leaf model this year, extending it's mile range and battery size. Instead of just regular LEAF, now there are 3 versions. 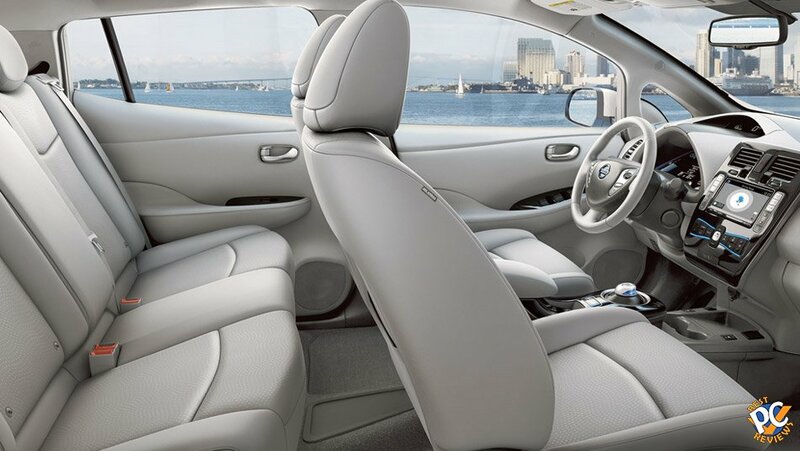 The basic version S starts at $29010 with 24 kWh Li-ion battery, giving approximately 84 mile range. Basic version includes 16" Steel Wheels, Aerodynamic Halogen Headlights, Rear Spoiler, Push Button Start, BluetoothВ® Hands-Free Phone System, Rearview Monitor, Heated Front Seats, NissanconnectSM with Mobile Apps and 5" Color Display, USB Connection Port for iPod . Version SV starts at $34200 with 30 kWh Li-ion battery, giving approximately 107 mile range. 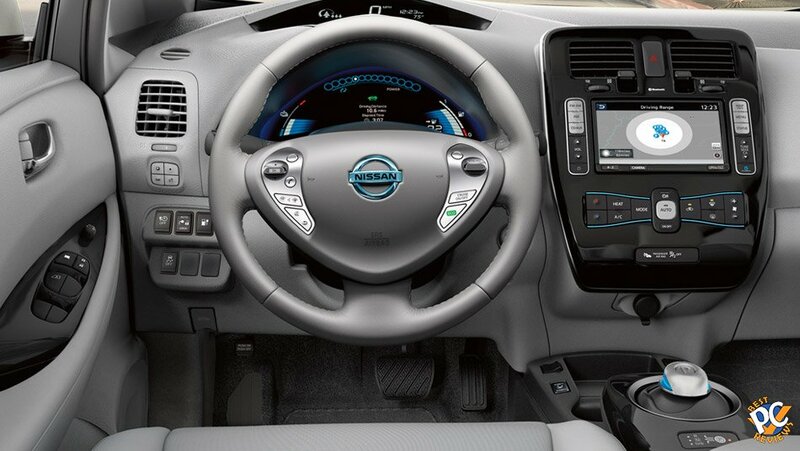 SV also includes a quick charge port and nissan connect. 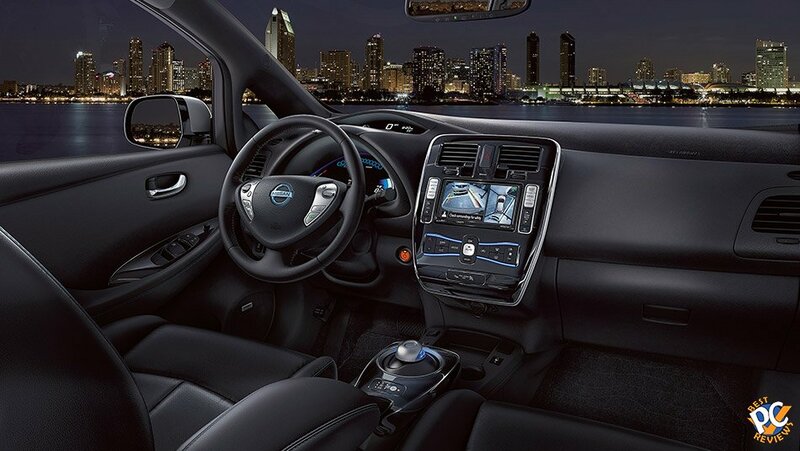 VS has 17" 5-Spoke Aluminum-Alloy Wheels, Dual Power Heated Outside Mirrors, NissanconnectSM with Navigation, Mobile Apps, and 7" color display and NissanConnectEV, which works like an onboard computer. Version SL starts at $36790 with 30 kWh Li-ion battery as well giving same mileage as Version SV. On top of features that SV has, SL also has auto on/off LED headlights, fog lights, and leather seats. All seats are heated. S and SV have standard Halogen Headlights. It is tough to say which version is the best for the buck, but in my opinion, it has to be either SV or SL. Not only these versions have better mileage and batteries, they have other important additions as quick charge port and definitely better audio systems. There is premium package available for S and SV series, giving around view monitor and Bose premium audio system. 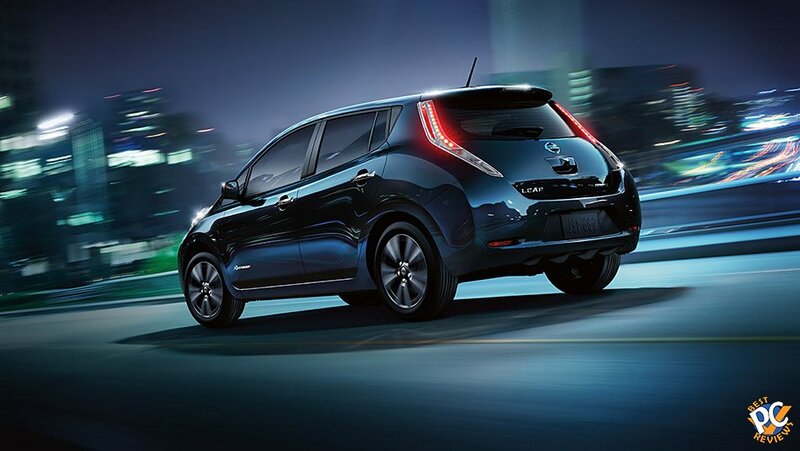 It may be a good time to buy an electric car when gas prices in decade's lower level. I am sure there will be a time, when gas prices will rise again and market price for electric cars will rise just as much. It may be a good idea to look for used or leased out car. Electric cars are not very popular when gas prices are under two bucks a gallon.